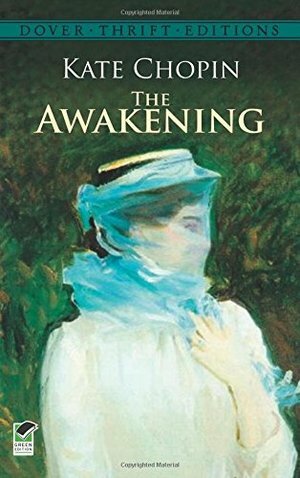 First published in 1899, this novel shocked readers with its open sensuality and uninhibited treatment of marital infidelity. The poignant, lyrical story of a New Orleans wife who attempts to find love outside a stifling marriage, critics have praised it as a forerunner of the modern novel. New introductory Note. Read for Warren's intro class. Suicide, gossip, and lust.